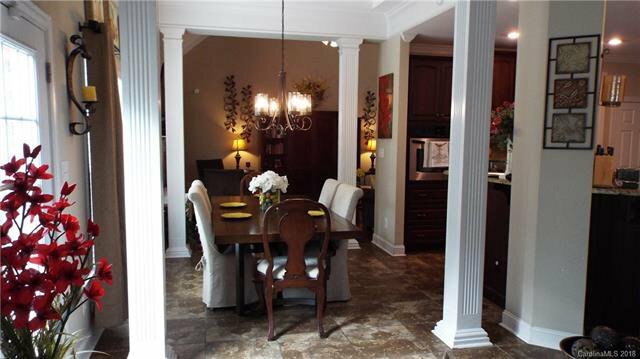 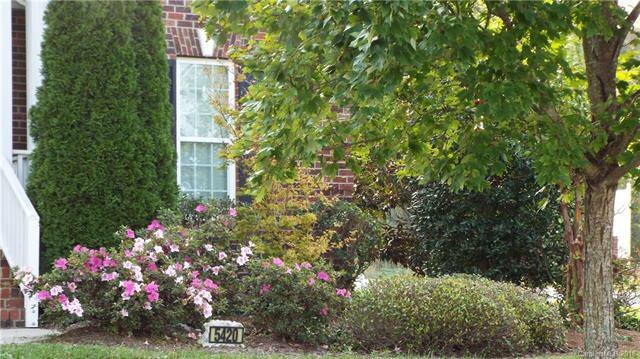 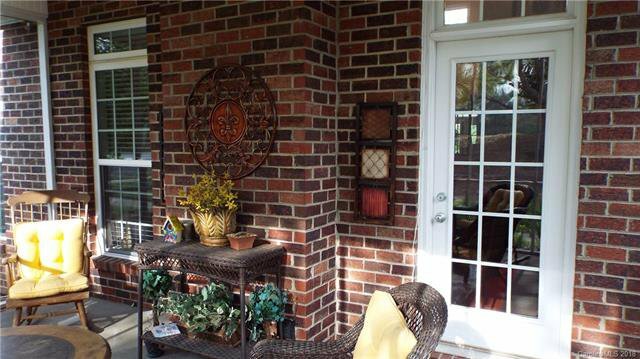 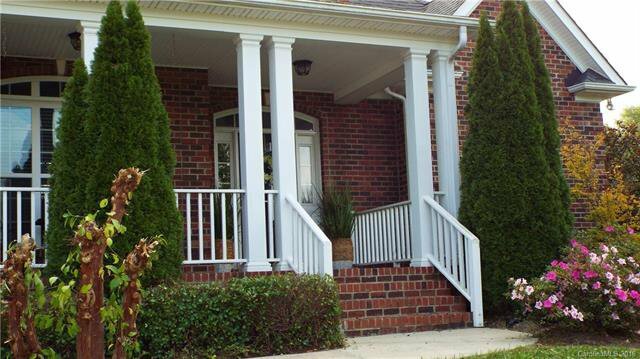 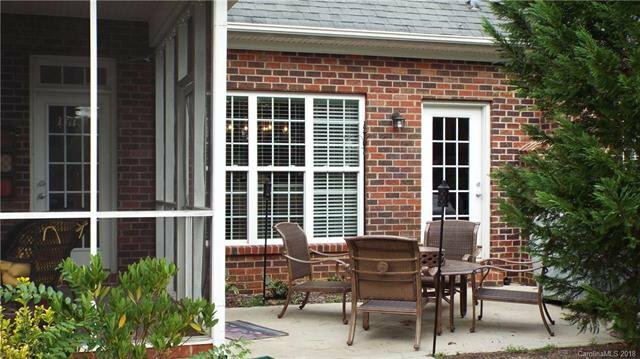 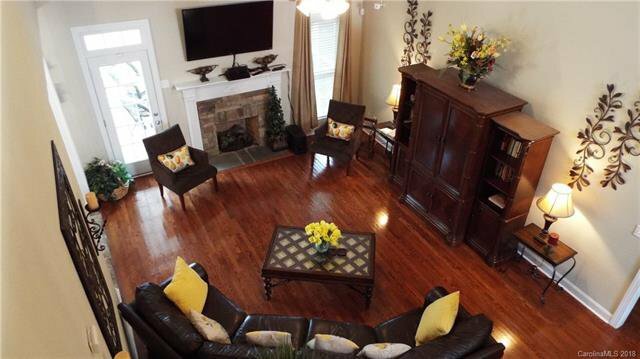 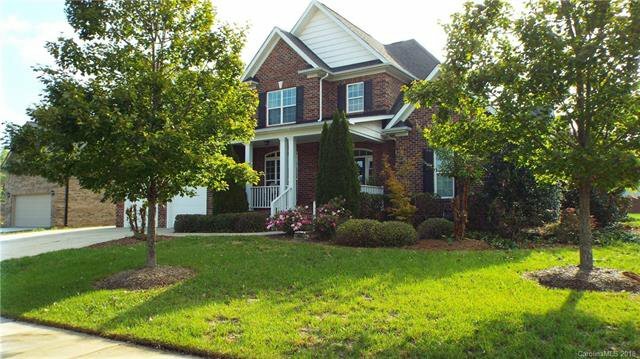 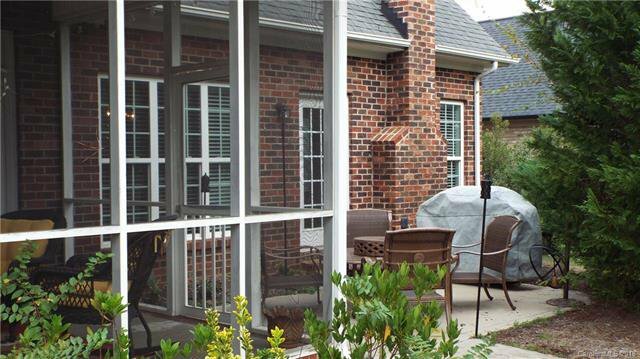 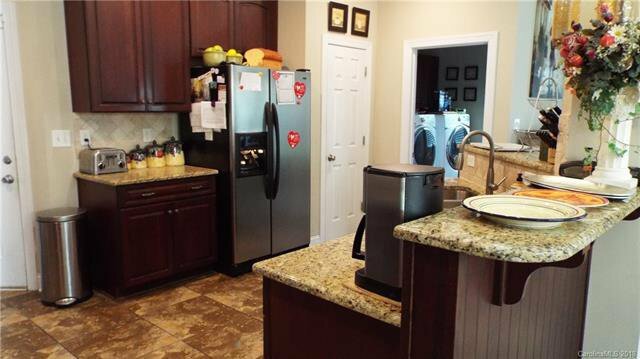 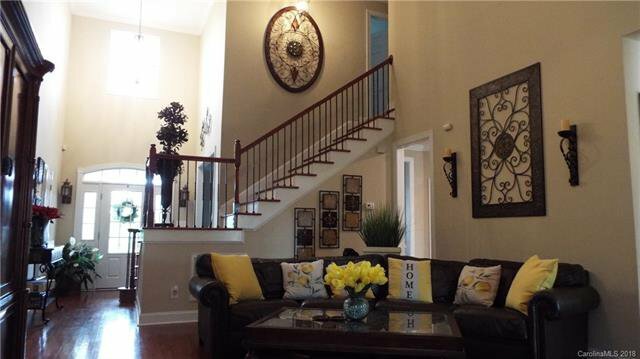 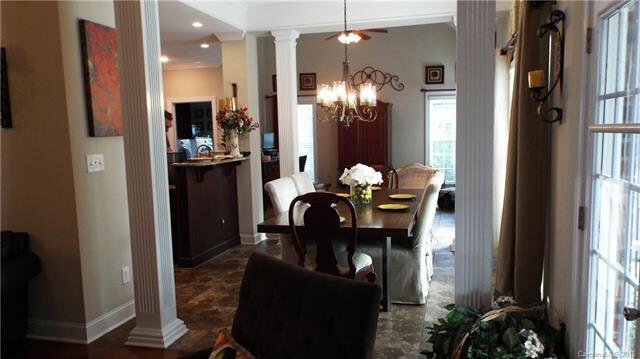 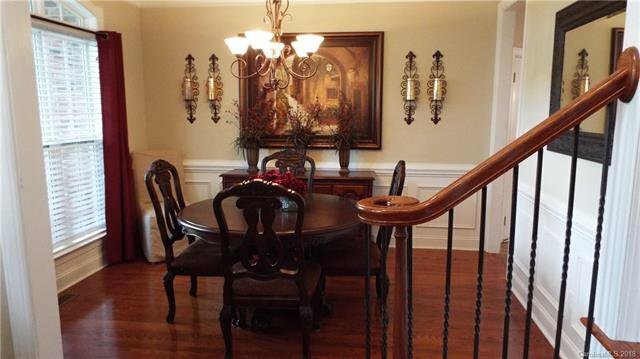 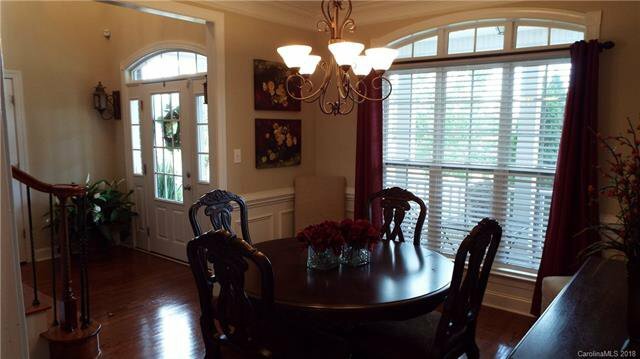 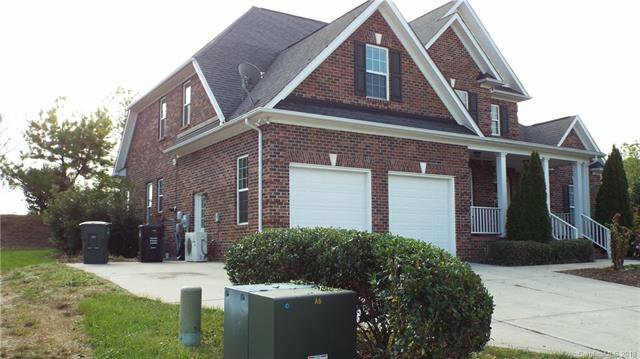 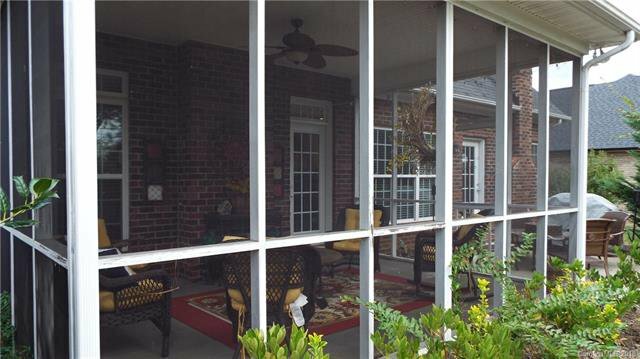 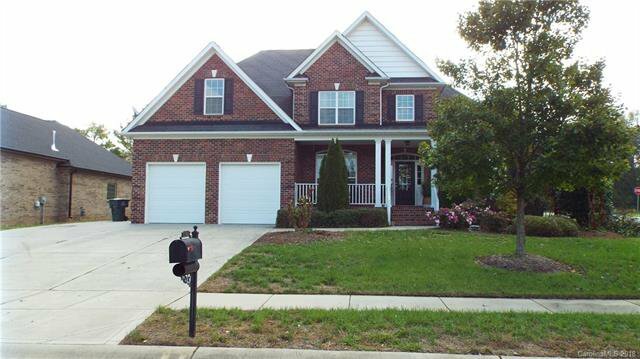 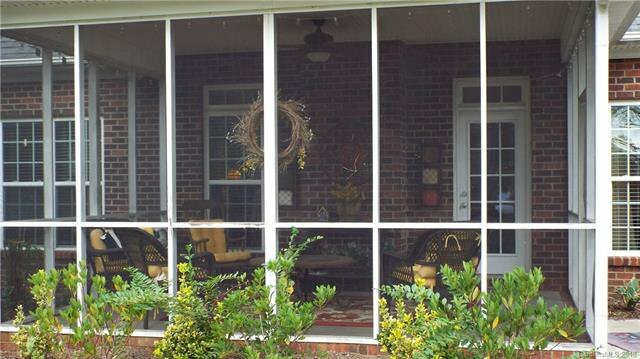 This beautiful all brick home is located in a warm community of less than 40 homes. 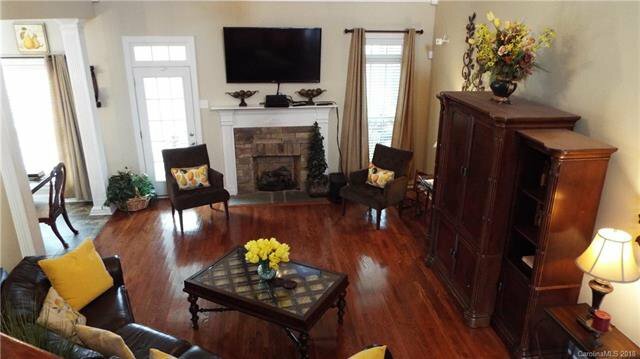 Easy access to I-85 & 485 in less than 15 minutes. 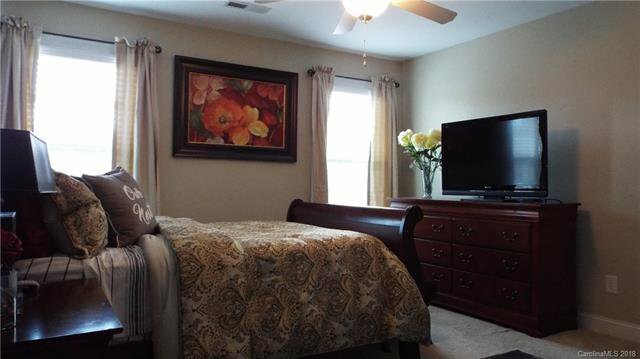 Home has a beautiful Master suite downstairs. 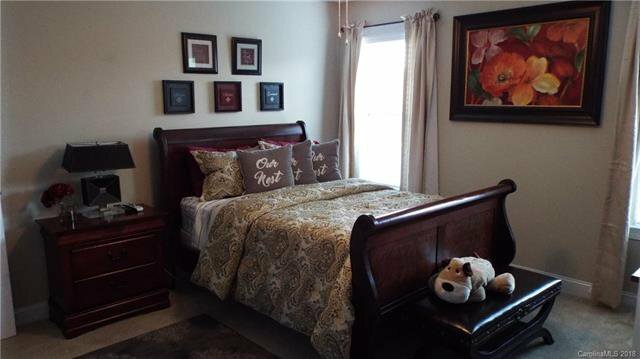 3 beds upstairs with Jack & Jill bath. 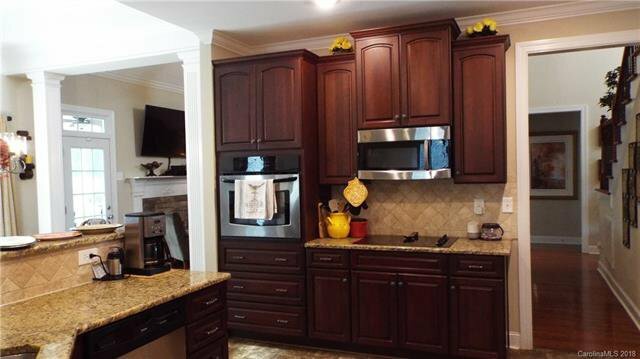 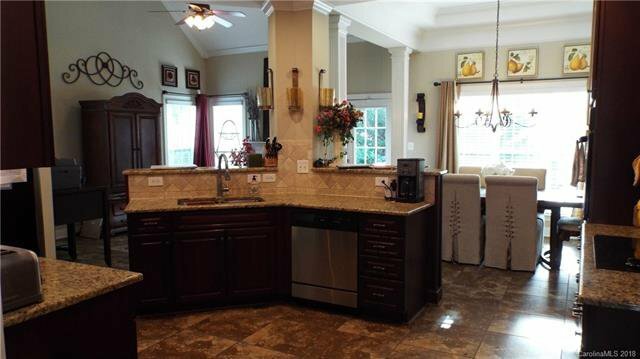 Upgraded kitchen with granite countertops & 42'in cabinets and a Keeping room with intimate fireplace. 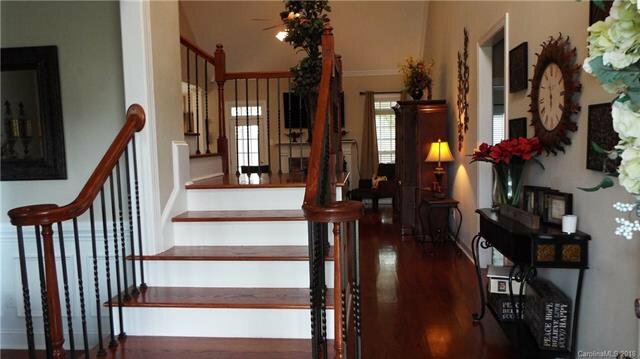 So much more to see.